Carpet Cleaning Belgravia. Have you got carpets or rugs in your home or business premise in Belgravia? Did you know that these must be professionally steam cleaned once a year and that is the absolute minimum to have this performed? If you didn’t know about the risks or haven’t arranged this to take place in the last 6 – 12 months, you should probably consider getting to action by contacting Carpet Cleaners Belgravia. Our Belgravia carpet technicians are knowledgeable and experienced – they have all the machinery and professional detergents to solve the problems connected to carpets. 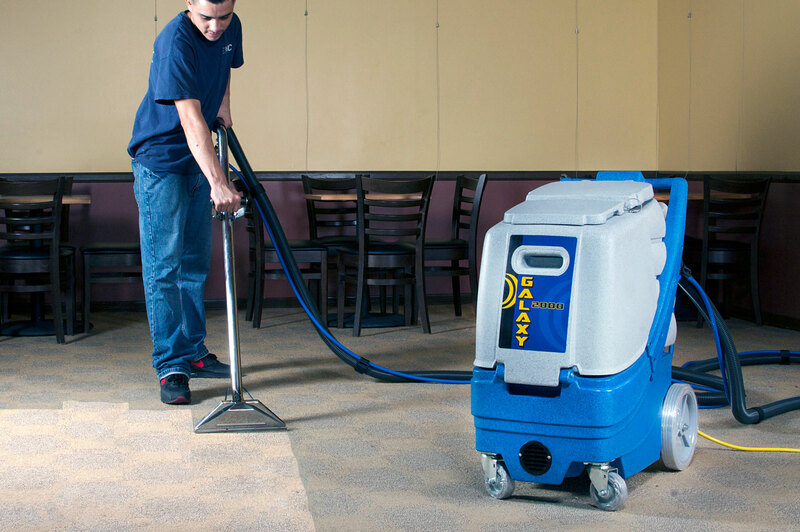 Get rid of the dirt, soil, viruses and bacteria accumulated by your carpets by booking a professional carpet steam cleaning with Carpet Cleaners Belgravia, we provide carpet steam cleaning to suit and even exceed your expectations. Book your Carpet Cleaning Belgravia now! Carpet Cleaners Belgravia services can be booked 7 days a week.